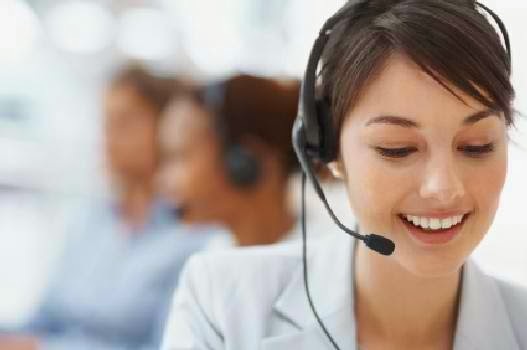 Today, one of the most in demand work or job here in the Philippines is on the BPO industry, wherein, call center is a part of it. This type of job requires one to be fluent in the English language and grammar. You need not to be as good as those who are native speakers but what they need is that, you should have good communication skills in English. receiving the minimum wage or a step higher. Also incentives and bonuses when you were able to meet your quota are given. Aside from this, you develop a sense of professionalism because in this job, punctuality and attendance is very important also, every call that you handle, you are learning from it. Beginning from the rebuttals up to how you will handle the problem of your costumer and provide assistance to solve it. Another good thing in this kind of job is that, it is not as complicated as the one dealing with health just like nurses and safety just like the police officers. All you have to do is seatback and talk with costumers on the phone.